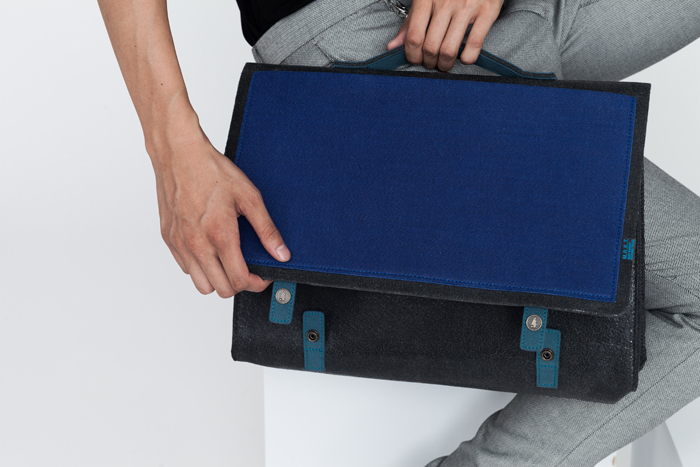 Just imagine a bag inspired by urban architecture. Cool right? 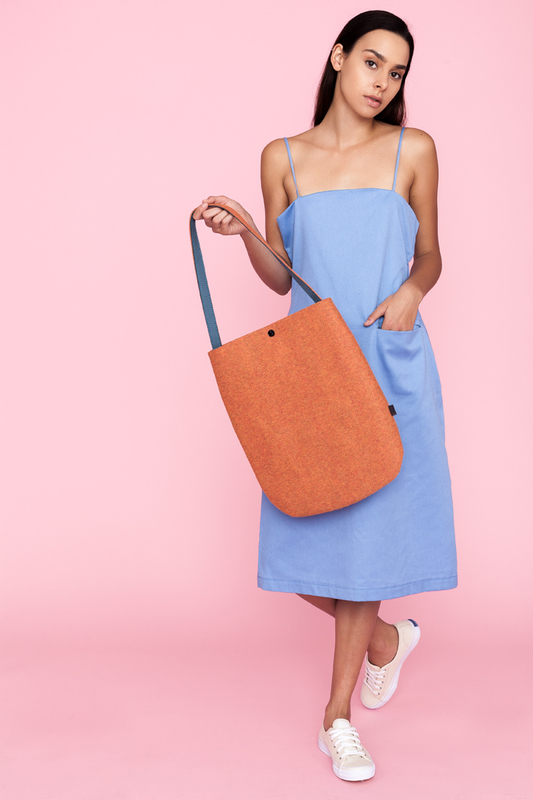 That is exactly what the cool new bag/brand in town, MRKT (Mad Rabbit Kicking Tiger), offers! From their different designs, styles, colors, and even its brand name, everything is so hip & unconventional. I love it. Here are photos from the launch last month at Whitespace, Makati! Waiting for the doors to open! So cool db? M.R.K.T. 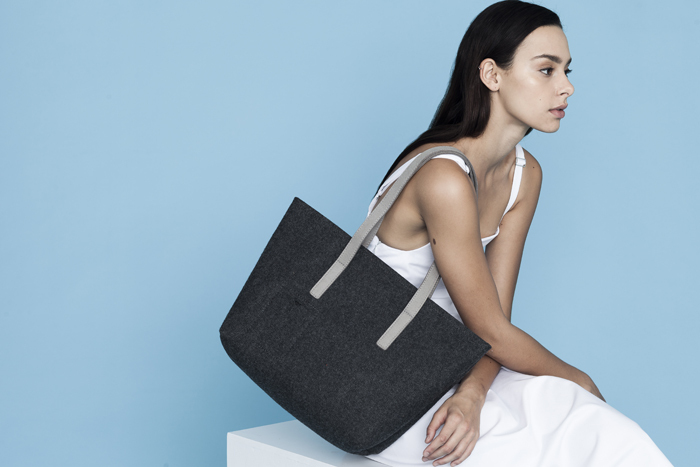 is a Los Angeles-based accessories label established in 2010 by Harvard-trained architect, Tom Pen. The designs are inspired by modern architectural concepts of clean and pure form. 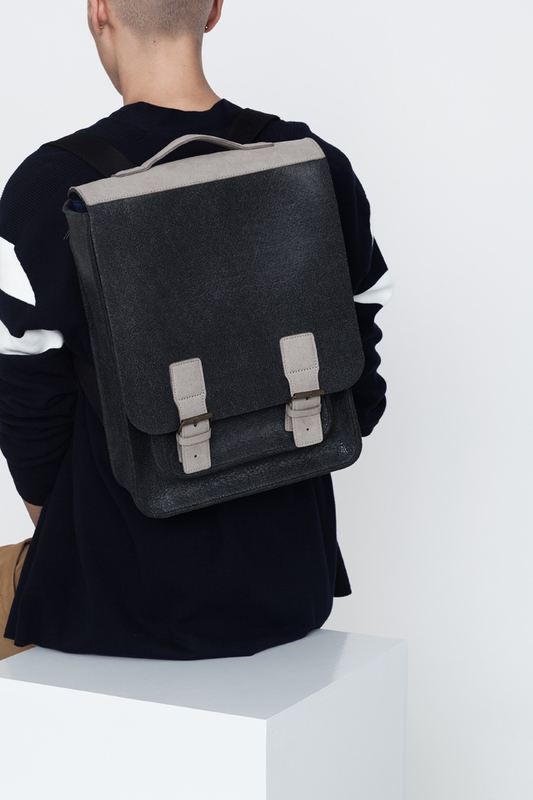 Structure, function and material innovation are their guides as they push the boundaries of design in every bag created. MAD RABBIT KICKING TIGER reflects the thriving urban streets of the world where creativity radiates, unconventional ideas are tested, and individuality inspires. The concept represents two driving forces, consisting of an unyielding inner creative energy MAD RABBIT -- responsible for conceptualizing the creative visions behind the design and KICKING TIGER -- the kinetic release of creative impulse in which transforms the creative visions into a tangible design. M.R.K.T. draws its futuristic and functional inspiration from the modern architectural surroundings and from the minds of artistic intellects. The culmination of this duality functions to represent the modern class of trendy and intelligent urban explorers of knowledge, design, and art. The key to M.R.K.T.’s design is its three-way approach to aesthetics— architectural inspiration, distinctive patterns, and vibrant colors. M.R.K.T. bags stand out since they are designed using architectural methods, hence producing cutting-edge and clean yet practical designs. M.R.K.T.’s laser-cutting technology produces all of its distinctive patterns, ensuring depth of character amid clean lines. Further ensuring M.R.K.T.’s eye-catching appeal is its use of vibrant colors, which accounts for its bags’ trend-setting character. Sophisticated precision, as M.R.K.T. itself puts it, distinguishes much of its bag designs. All of its products are primarily made of six signature materials: VEGN LEATHER, SMRT FELT, SUPR FELT, THRMO RESIN, MCRO SUEDE, and MCRO LEATHER. SUPR FELT in particular, was specifically created in the M.R.K.T. design lab. The tightly woven VEGN fibers of the SUPR FELT provide structure that allows it to hold its shape for a long time. The surface fibers were melted which makes it resistant to pilling. 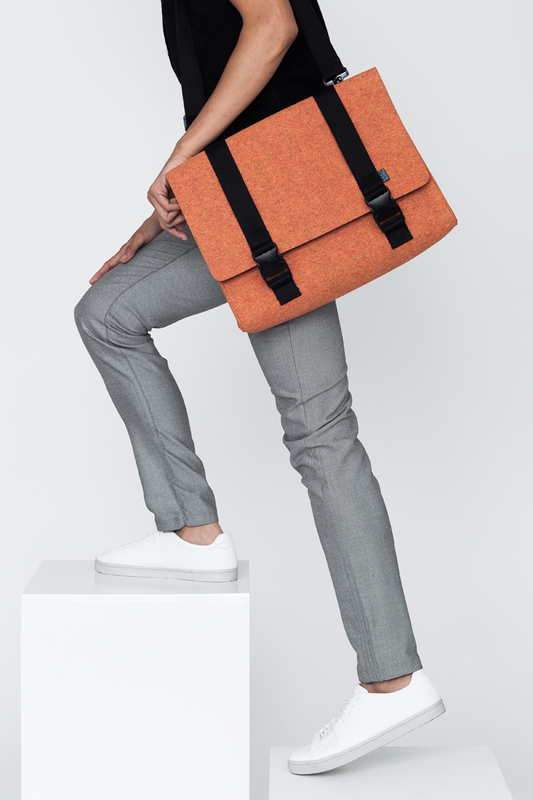 It is also water and stain resistant, requiring very little maintenance which is perfect for the busy urban professional looking for the right bag that fits his daily needs. All the materials used are premium eco-friendly and sustainable. They are extremely durable and functional without compromising its aesthetic appeal, an excellent alternative to many of the animal dependent materials being used today. Love the colors and the designs! So unique! Here are some lifestyle shots!